GW Digital Marketing is an Amsterdam-based online marketing agency devoted to expanding your business’s online presence and generating leads for your business through social media marketing. 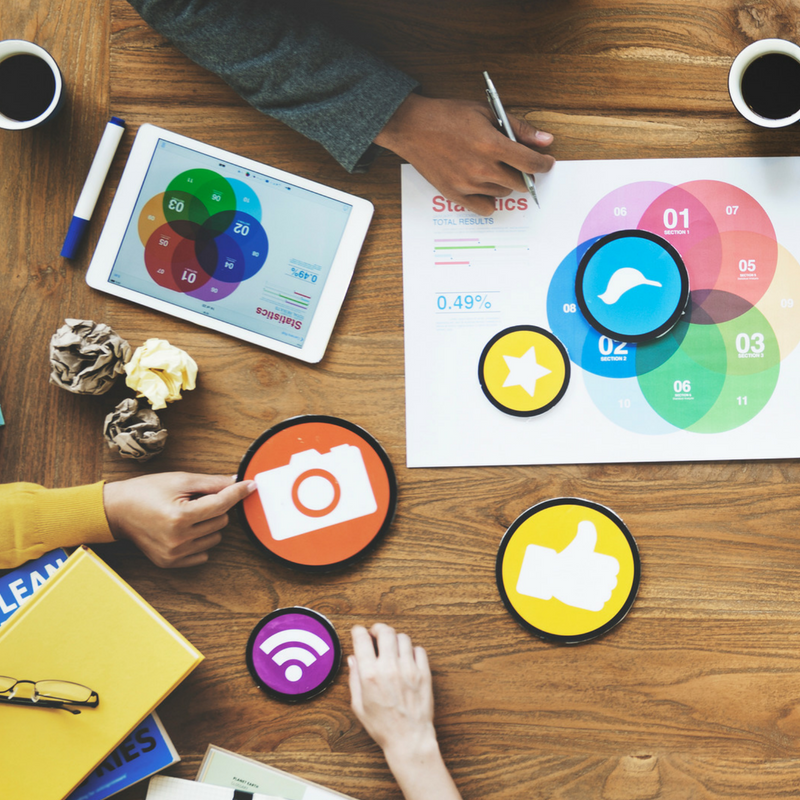 Today’s marketing landscape means your business needs a strong social media presence to stay competitive, and we have the tools & expertise to make your company stand out from your competitors. Our agency will manage your social media accounts, curating content and developing additional content to drive engagement, create traffic and turn prospects into sales. Hiring GW Digital Marketing for your social media campaigns will not only grow your brand awareness and market share, but also generate measurable results for your business. Our services are ideal for small-to-medium enterprises (SMEs), entrepreneurs, and startups looking to build out their online presence with powerful, targeted, and highly effective social media marketing tactics. GW Digital Marketing provides in-depth social media campaigns available to any English language site.